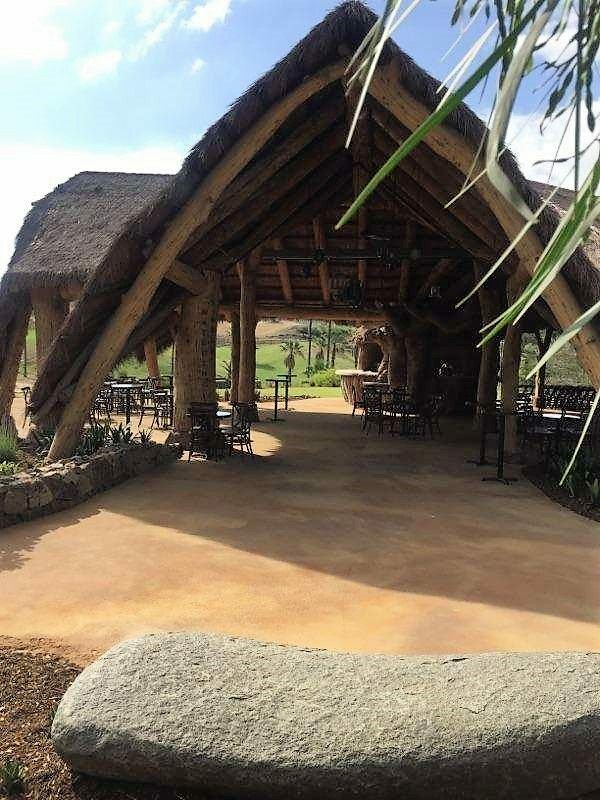 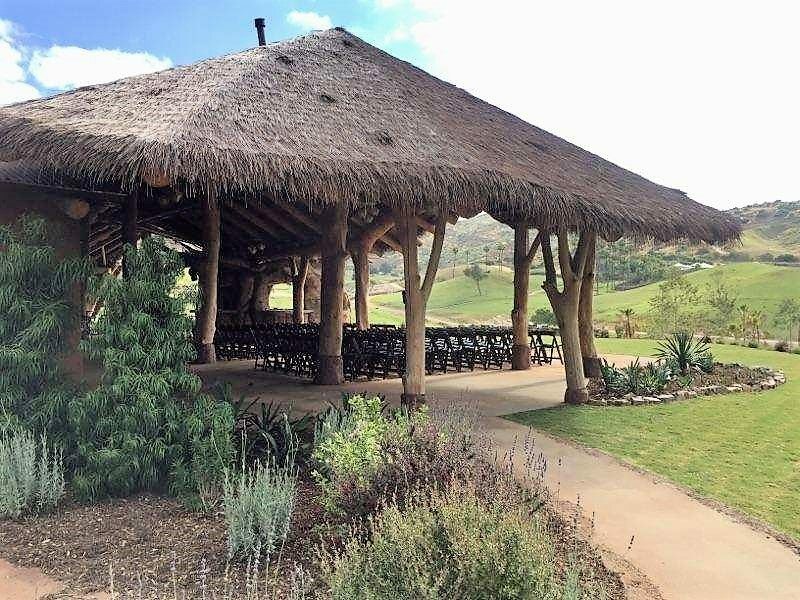 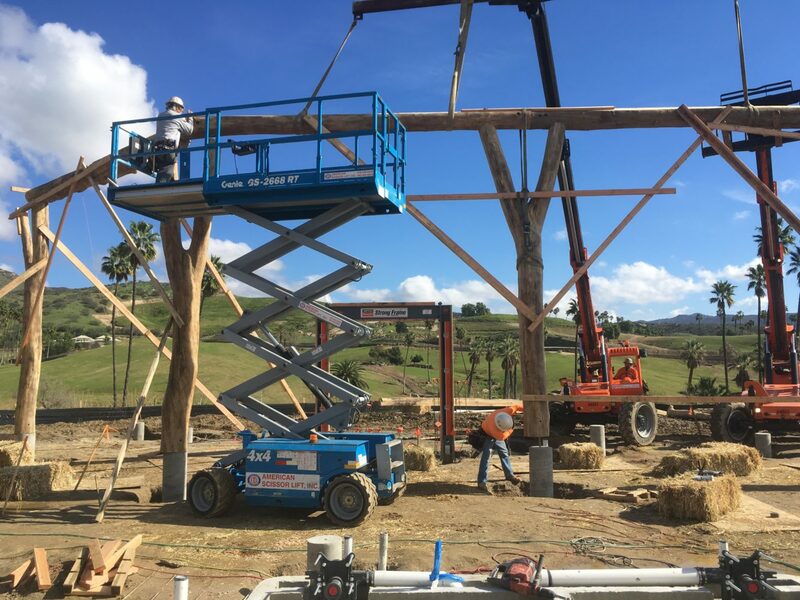 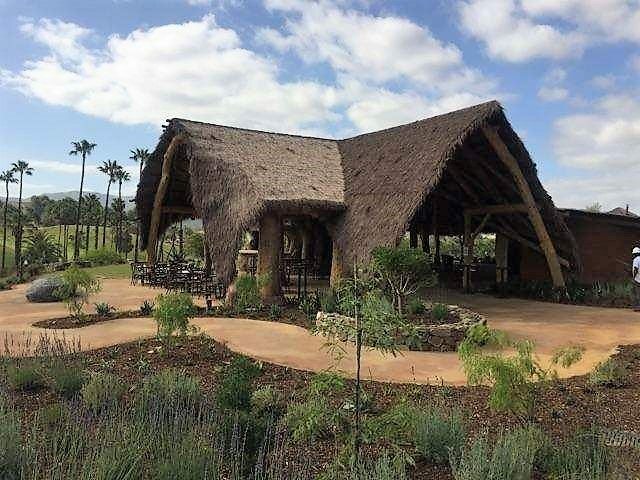 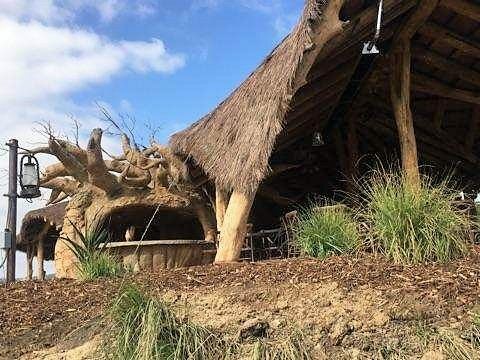 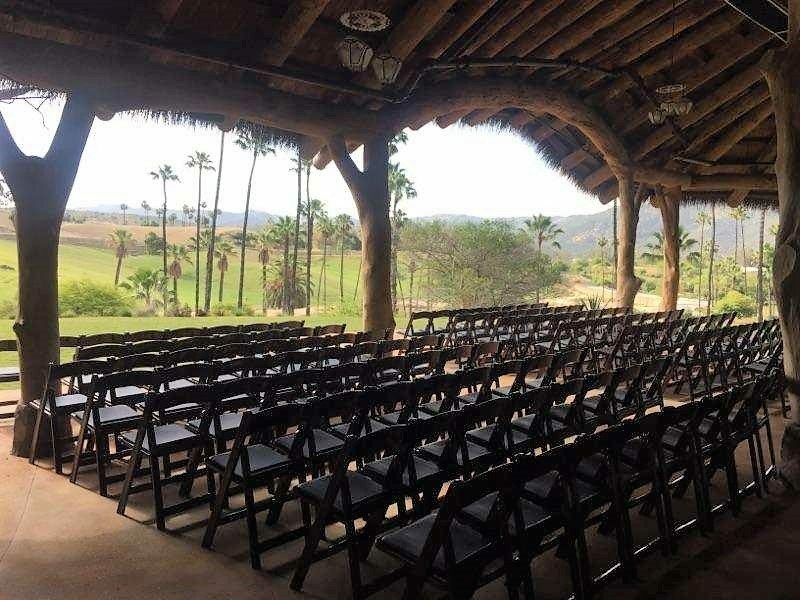 This elegant pavilion in the San Diego Zoo’s Safari Park is set against a backdrop of rolling hills and exotic wildlife. 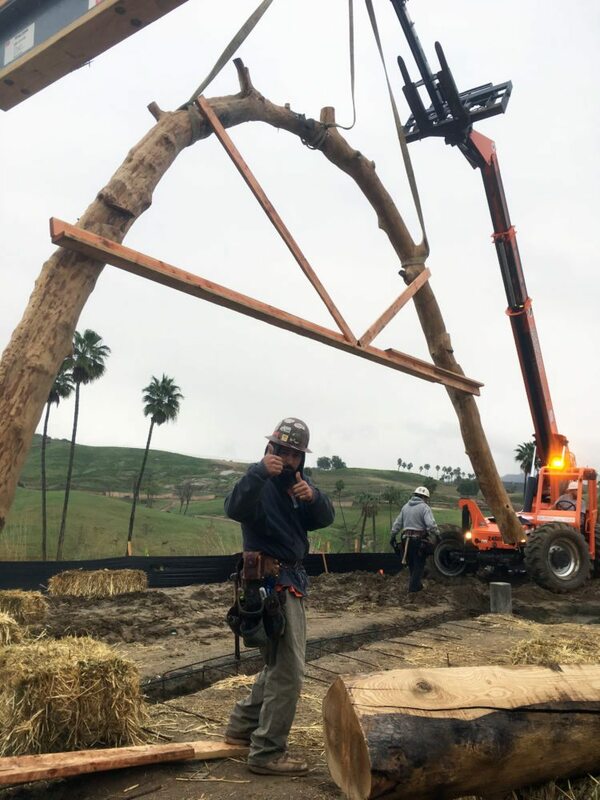 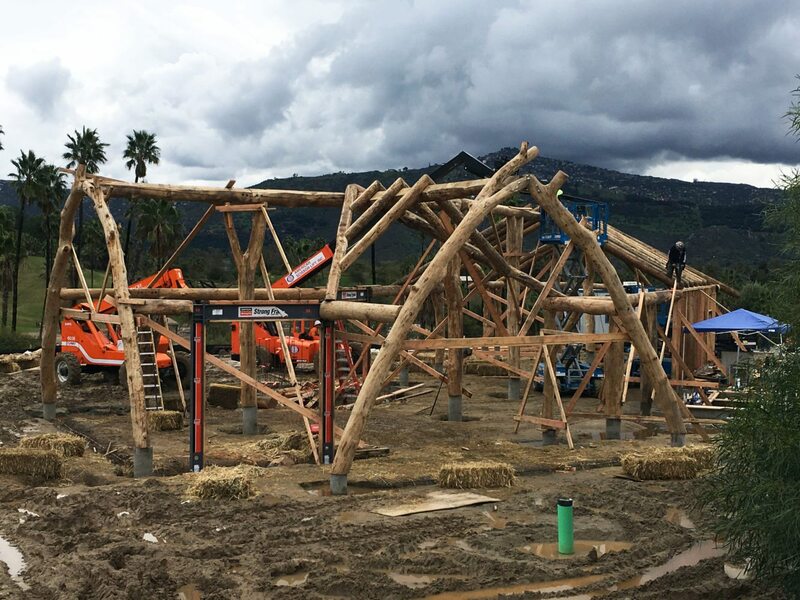 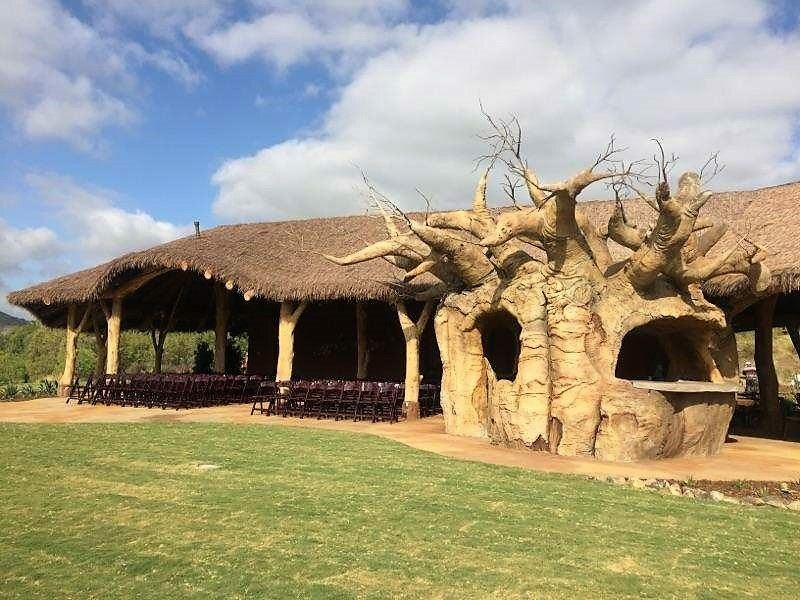 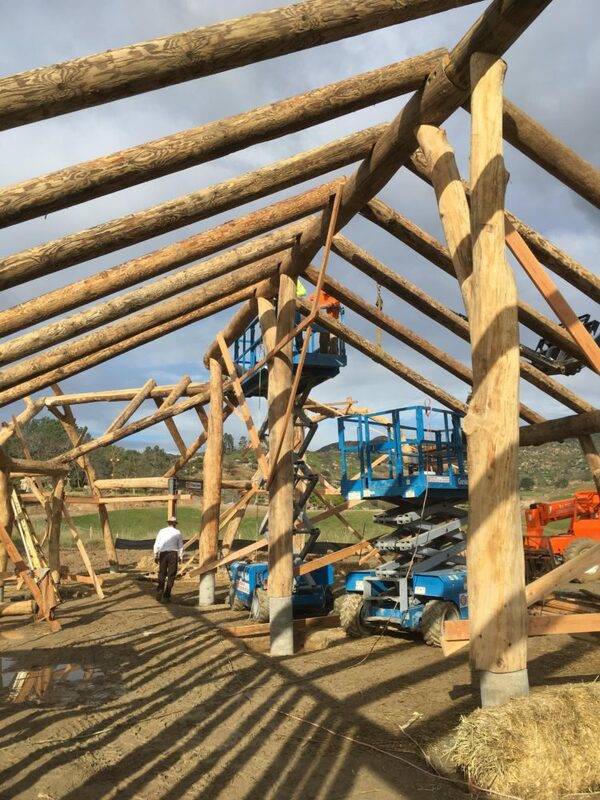 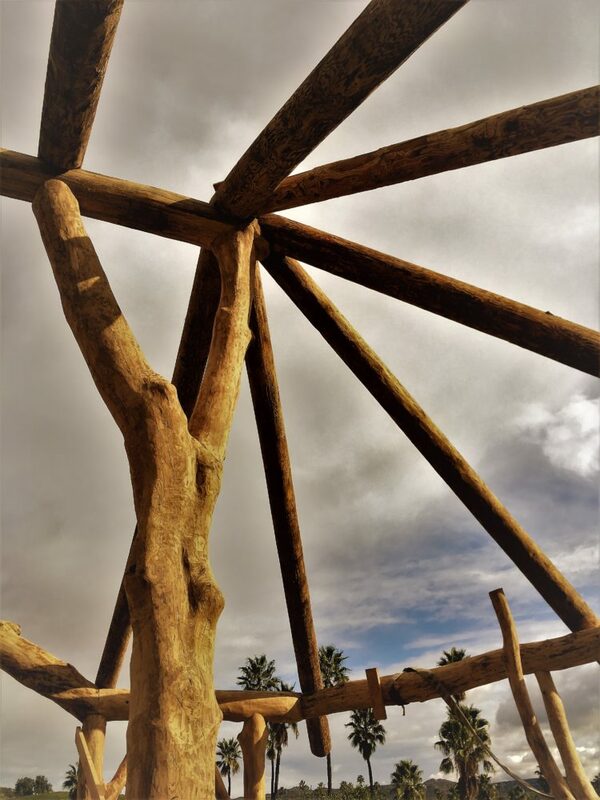 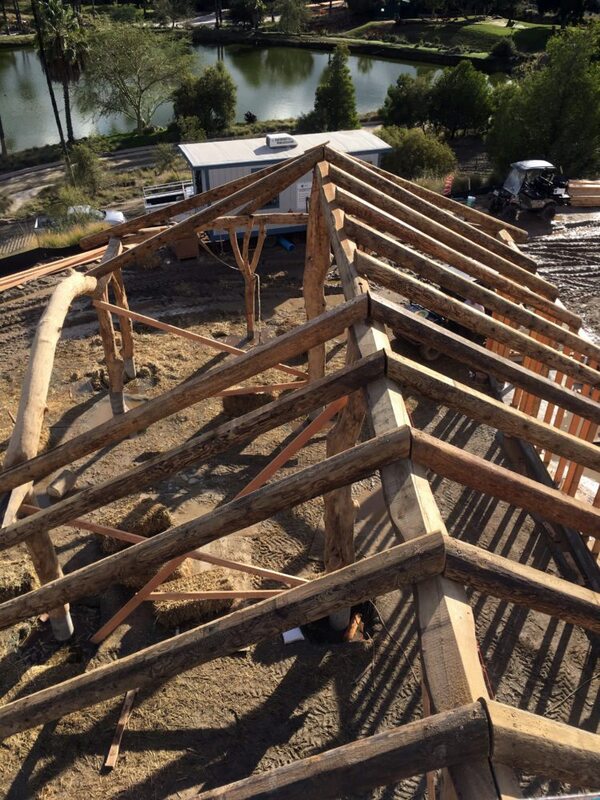 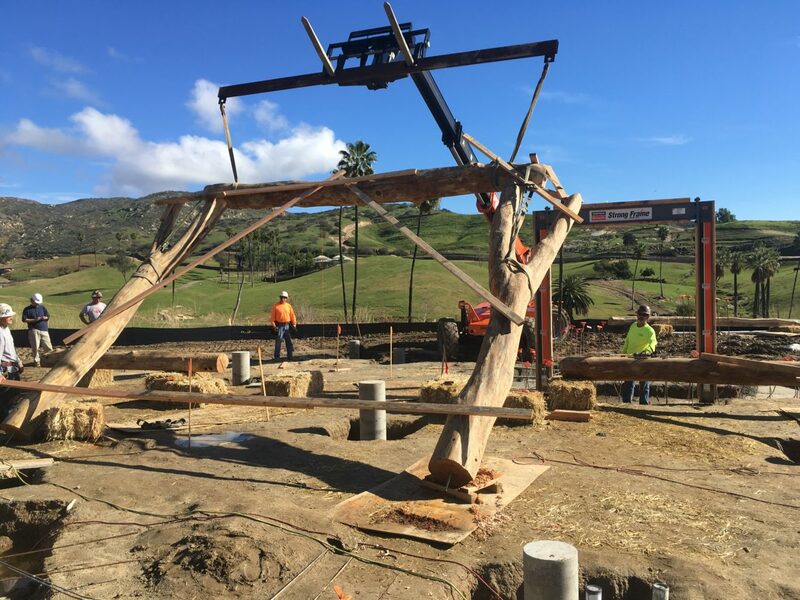 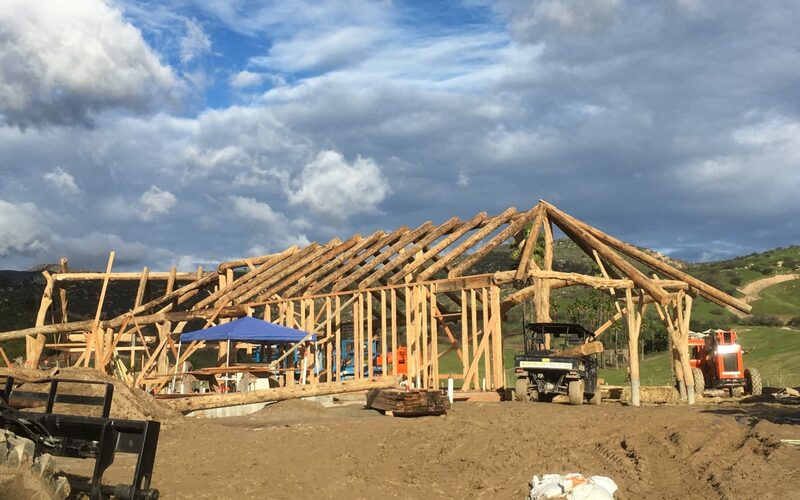 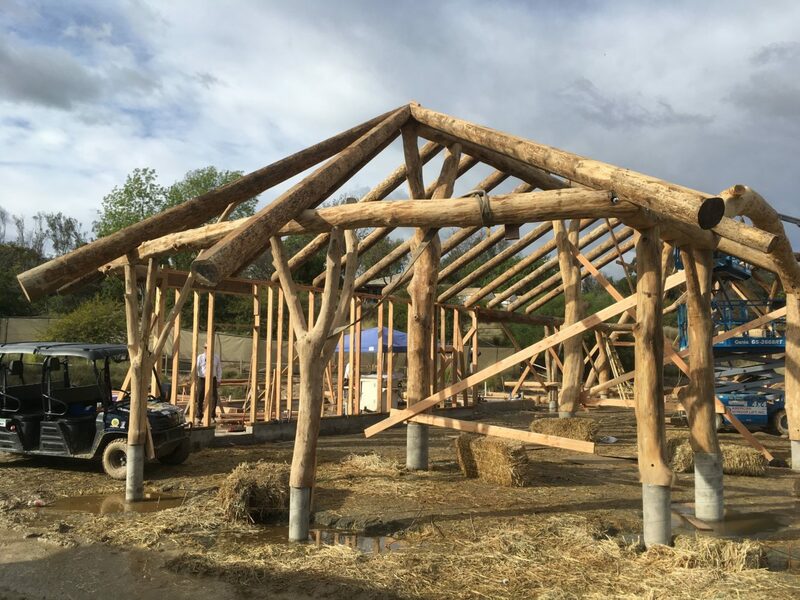 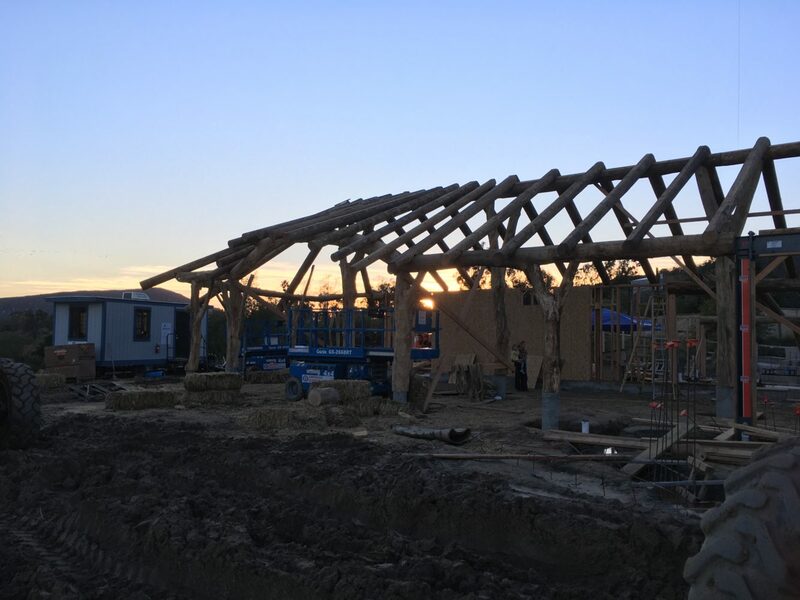 WholeTrees provided the structural system for the main event hall, including columns, beams, rafters, and two soaring structural arches. 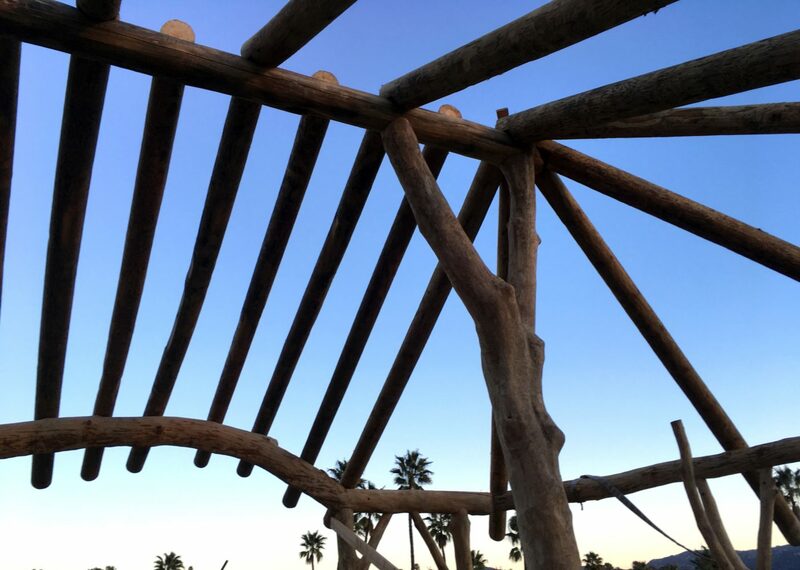 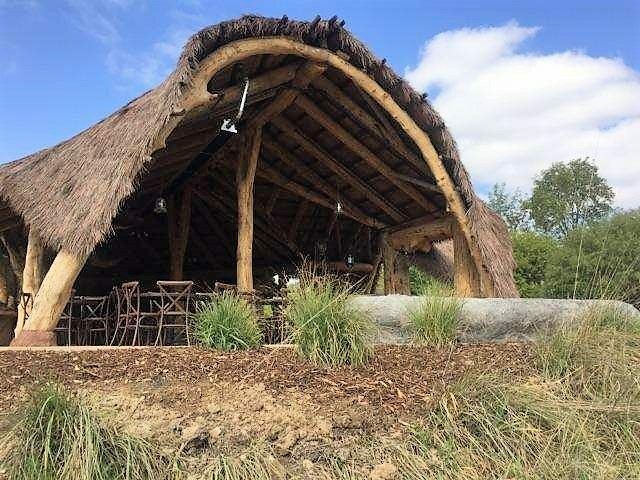 These round timber elements interact with steel frames and dimensional lumber within the rest of the structure, providing both structural synergy and organic visual contrast.